We absolutely love the current value that can be found in Double Eagles from the late 1800's and early 1900's. We particularly look for issues with either low mintages, low survival rates, and particularly when they can be acquired at a very small premium in price to common dates like the 1904. The 1897 Philly Double Eagle is, in our opinion, a significantly undervalued issue in choice uncirculated mint state 63 condition. 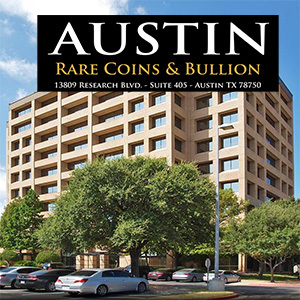 In fact, only 5,057 coins are certified by PCGS and NGC combined in this lofty grade, making it over twenty eight times rarer than a common date for less than a 10 percent premium in price. 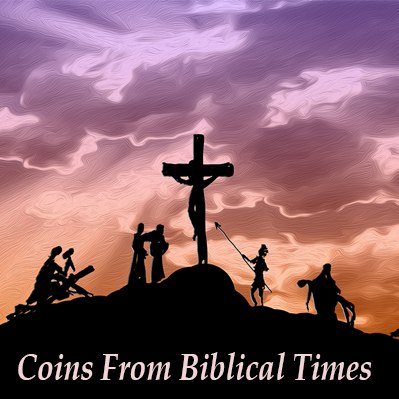 Highly recommended and very few available--coin shown may not be the exact coin you receive but indicative of the quality you can expect. Looking for other, rarer dates or thinking about placing a larger order? 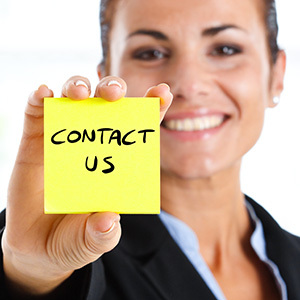 Call us at 1-800-928-6468 and let us give you the best pricing possible. 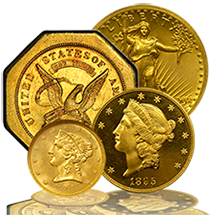 Double Eagles are large gold coins containing nearly an ounce of pure gold at .9675 ounces each. Struck from 1850-1907, the obverse depicts Lady Liberty facing left and the reverse has a heraldic eagle. Each coin is handpicked for eye appeal and luster.